The Rapid Rewards program is designed around a simple concept – make earning reward flights faster and easier. Whether you’re earning points or redeeming for a flight, nothing should come between you and your favorite destination. Becoming a Rapid Rewards Member is quick and simple. Complete the online enrollment form at Southwest.com®. After completing the enrollment form, you will receive your account number. Provide this account number each time you fly on Southwest Airlines® to receive Rapid Rewards points for your flight, or on Southwest Vacations® to receive Rapid Rewards points on your vacation package. To earn points for your vacation package, simply enter each passenger's Rapid Rewards account number during checkout. Rapid Rewards account numbers can also be entered by visiting your account at Southwest.com, when you check in online for your flight, or by providing your account number at the airport counter or gate before boarding your flight. The more you fly Southwest Airlines or participate with one of our partners, the more points you earn to redeem for your next trip. The only thing easier than earning points is redeeming them for your flight anywhere Southwest Airlines flies. And every day, on every seat, on every flight, is a reward seat. Plus, with unlimited reward seats and no blackout dates*, you can redeem flights faster and easier. Points cannot be redeemed toward a Southwest Vacations package at this time. Simply visit Southwest.com to book your air travel with Rapid Rewards points. 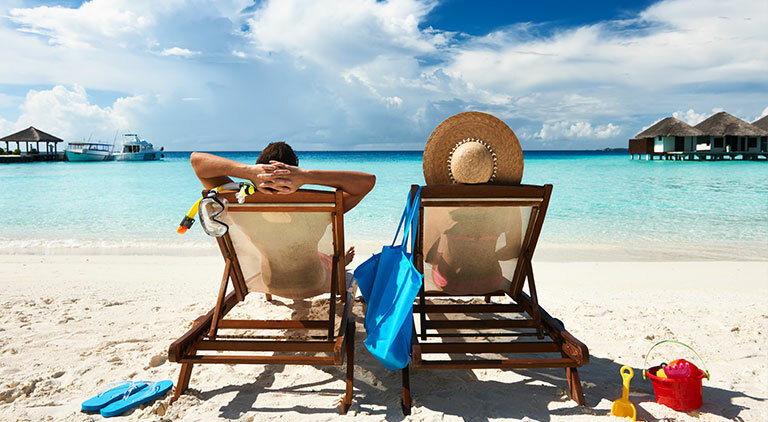 With Vacations Plus, you receive 5,000 Rapid Rewards points added to your booking. This is in addition to the points you already earn when booking your Southwest Vacations package. 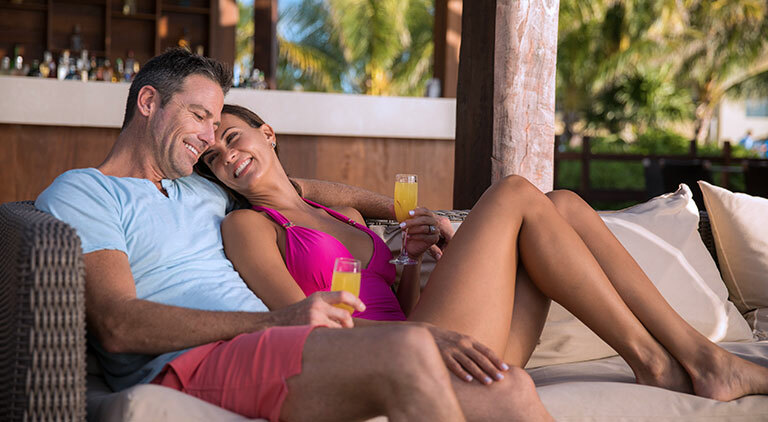 Vacations Plus offers the service you need to personalize your experience, along with the perks you love. Learn more. 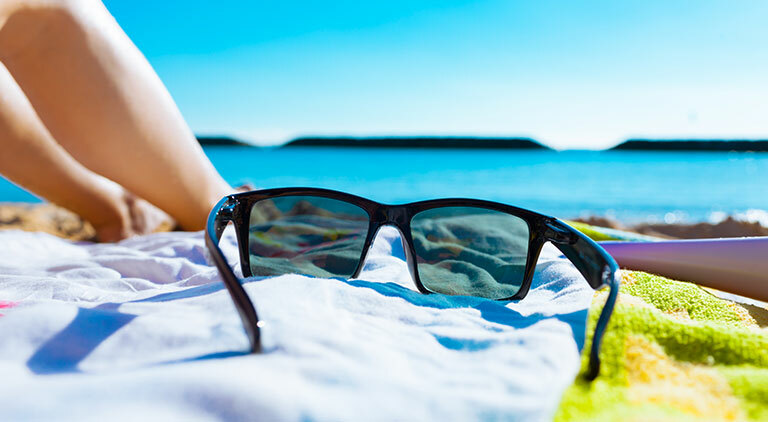 Book a vacation today and earn more Rapid Rewards. *Travel good on Southwest Airlines published, scheduled service. Rapid Rewards points cannot be redeemed for Southwest Vacations packages. Benefits apply to points transactions. All Rapid Rewards rules and regulations apply and can be found at Southwest.com/rrterms. 1One-day advance purchase is required. 3,000 Rapid Rewards points will be awarded to each Member on flight + select hotel vacation packages in Cancun (CUN) or Riviera Maya via Cancun. Please allow up to eight weeks after completed qualifying travel for the 3,000 Rapid Rewards points to be posted to each Member's account. Rapid Rewards points are awarded in addition to the base Rapid Rewards points for air offered with any package purchase and indicated during the booking process and on travel documents. Points do not count towards A-List or A-List Preferred status. Points will be rewarded if booked 2/5/19 – 3/4/19 at 6:00 p.m. CT for travel 2/6/19 – 9/1/19. All Rapid Rewards rules and regulations apply and can be found at Southwest.com/rrterms. 2Rapid Rewards Members will receive special offer earnings of 600 Rapid Rewards points per room for every qualifying stay at Las Vegas M life MGM Resorts International Properties. A qualifying stay is defined as one or more consecutive nights at an MGM Resort destination regardless of check in/check out occurrences. Rapid Rewards points will be credited to one (1) person, per room. Rapid Rewards points are offered by select MGM Resorts International Properties and are in addition to the base vacation package points earned by each traveling member in your party. Upon check in at the hotel, you must request Rapid Rewards points and provide your Rapid Rewards account number. M life Membership is required and membership number must be attached to your reservation prior to check out. To request Rapid Rewards points for past stays, please contact MGM Resorts Members Services at comments@mlife.com. Missing Rapid Rewards points may be requested up to 6 months from the qualifying stay. Please allow 30 days after completion of stay for the Rapid Rewards points to be credited to your account. If you are not already a Rapid Rewards Member, you may enroll at Southwest.com. If you are not already an M life Member, you may enroll at mlife.com. See Southwest.com for more details. If you have any questions, please contact MGM Resorts Member Services at comments@mlife.com. 3One-day advance purchase is required. 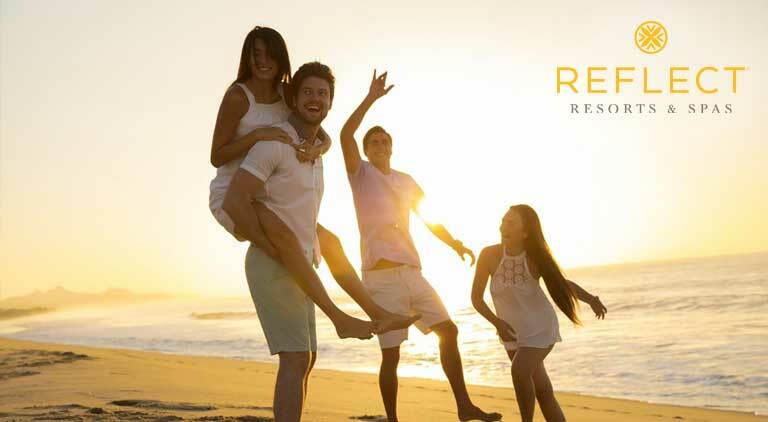 5,000 Rapid Rewards points will be awarded to each Member on flight + Reflect Resorts & Spas vacation packages to Cancun (CUN), Riviera Nayarit via Puerto Vallarta (PVR), and Cabo San Lucas/Los Cabos (SJD). Please allow up to eight weeks after completed qualifying travel for the 5,000 Rapid Rewards points to be posted to each Member's account. Rapid Rewards points are awarded in addition to the base Rapid Rewards points for air offered with any package purchase and indicated during the booking process and on travel documents. Points do not count towards A-List or A-List Preferred status. Points will be rewarded if booked 2/5/19 – 3/4/19 at 6:00 p.m. CT for travel 2/6/19 – 9/1/19. All Rapid Rewards rules and regulations apply and can be found at Southwest.com/rrterms.